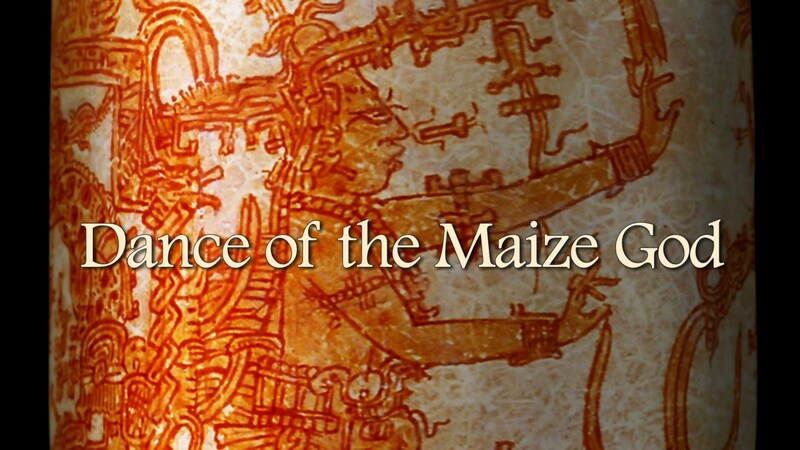 The Getty Center will be hosting a film screening and panel discussion of the new film, The Dance of the Maize God on Sunday, February 1, 2015 at 2:00 PM. The documentary film enters the world of vases to explore ancient Maya life and mythology, as well as the tangled issues involved in the collection and study of looted art. The story is told by villagers, looters, archaeologists, dealers, art historians, and curators, for each of whom these vases hold a different value and meaning. Reservations and additional details can be found on the Getty Website.